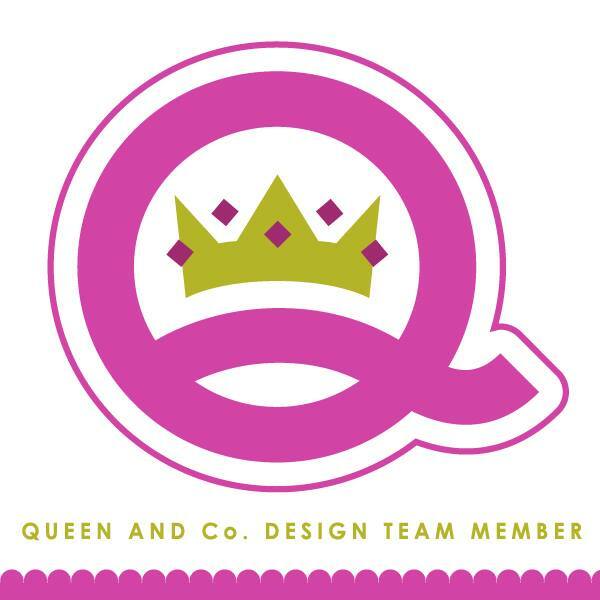 kim watson ★ design ★ papercraft: BIG news!!! Today I are proud to reveal my newest two collections designed & created for Fancy Pants Designs!! It is a dream come true for me!! The first one: HAPPY PLACE is just as its name suggests, a happy, fun & eclectic mix of trendy motifs & patterns. You will find origami birds, graphic flowers, bold strips & hand drawn elements, teamed with fresh sentiments. Also you will notice I have introduced some BRAND NEW product lines to co-ordinate with Fancy Pants Designs product favorites that you know & love. They are fun & versatile, perfect for any crafting project! I created this page using the NEW Happy Place products. Don’t you just love the BRAND NEW Puffy stickers & Shaped Label packs? Did you notice our NEW smaller sized Flair buttons? 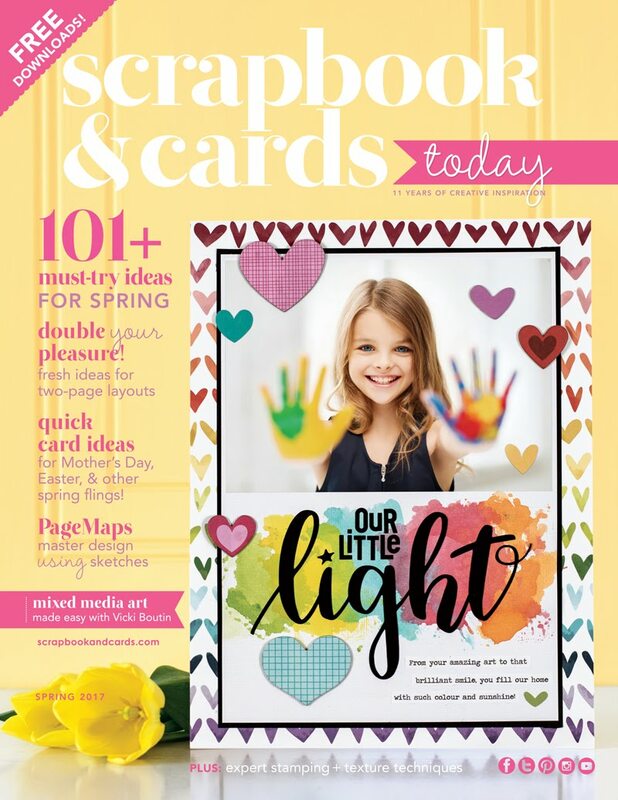 Do you like pocket scrapbooking & brag cards? Take a look at these trendy cards, perfect for jotting down a memory or decorating your next craft project! The second one: WISH SEASON is a whimsical mixture of holiday & winter motifs and patterns. You will find wonderful, traditional holiday items with a modern twist, as well as unique, doodled characters, hand painted patterns & hand drawn elements. Also you will notice I have introduced some BRAND NEW product lines to co-ordinate with Fancy Pants Designs product favorites. I know you are going to love adding these items to your holiday, December daily & winter crafting projects. I created another page using the NEW Wish Season products. Notice the super Countdown Label pack? Perfect for your December daily or paper craft projects; or the Faux Wood Chipboard elements & holiday themed Puffy Sticker items…they are a great way to add understated dimension & charm to your festive crafting. Next, our adorable holiday charms; sweet little Deer Charm & Snow Dusted Trees. A great way to add that special 3 dimensional touch to everything from cards, to scrapbooking to home decor~ think mason jars, snow globes, ornaments and more!! And last but not least, the latest Journal designs, in the NEW 8×8″& 4×4″sizes. These can’t-do-without Journals are perfect for all kinds of memory keeping, from notes to ideas, quotes to lists, as a gift or capturing holiday memories. These versatile Journals are co-ordinated with our WISH SEASON collection but not theme specific, so can be used for any occasion. AND, guess what is PERFECT for these fab journals?…DECEMBER DAILY ALBUMS! Add the Countdown Label Pack and other embellies to a journal…WOW…amazing new style and way to create your December Daily! We know you are going to love our new collections as much as we do, so get ready & watch the press for details. Expect to see these lovely products hit stores in October-November! If you want them, please let your LSS store know so that they are on Fancy Pants Designs list…there are super limited quantities on these seasonal collections this year! STORES: Please note that these products will be added to our online shoppe this week. We will be shipping based on order placement and will have LIMITED QUANTITIES AVAILABLE FOR THIS RELEASE! If you would like an order form prior to the shoppe update, please contact us and we will be happy to help you! We chose to ship these lines at a later date due to the limited quantity we will have available for the season… don’t miss out! The good news is there is some of this product up for grabs...all you have to do is Let Fancy Pants Designs know what you think of these fab releases, and help them spread the word through Facebook, Pinterest, Twitter & Instagram and they’ll be picking TWO lucky winners to walk away with some of these goodies in the coming weeks!! !